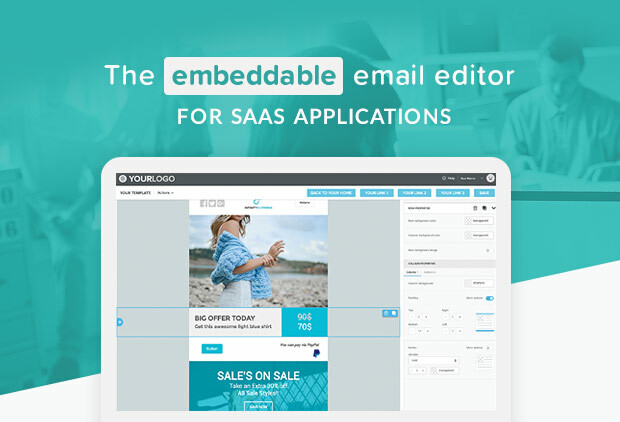 Give your users an email editor they will love. BEE Plugin is an AngularJS web plugin, easily and quickly embeddable in your SaaS application. It's highly configurable and white-labeled (paid plans). 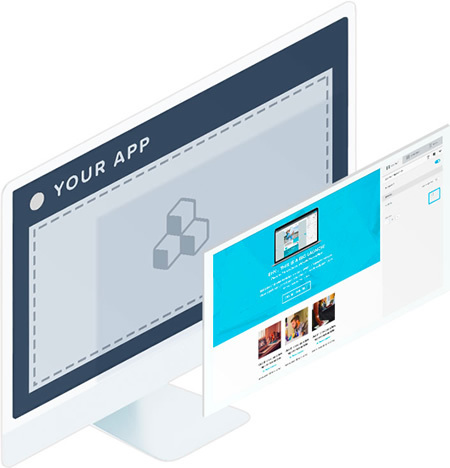 Lots of code samples and support docs will help your dev team get the job done in no time. Customize the BEE editor so that it fits your needs and your application's look & feel. 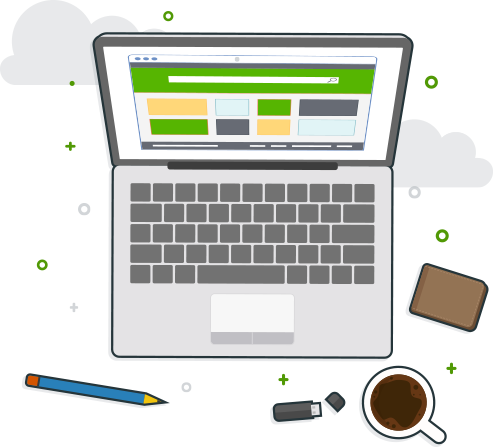 From custom merge tags to custom content and custom IF statements. From custom links to custom CSS and custom fonts. Because it's not a truly embeddable editor if it doesn't fully embrace the use cases your application was built for. We get it. The email editor is a key component of your application and you can't afford it to be down (or slow, or buggy, or...). Hosted entirely on Amazon Web Services, BEE Plugin is scalable and reliable (view uptime). We use it too in many applications in the MailUp Group, with no shortcuts whatsoever: if there's a hiccup, we're the first to get hit. It keeps us honest. And it's more peace of mind for you. 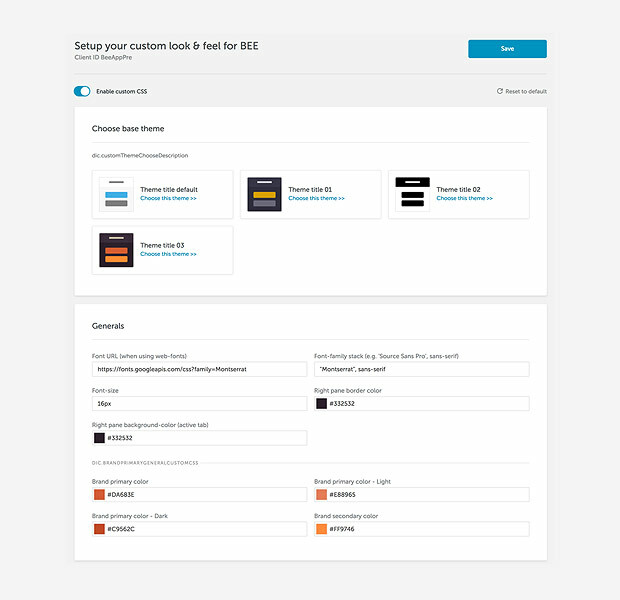 BEE is also available as a hosted email design suite for agencies and marketing teams. BEE is a product of MailUp, Inc., part of the MailUp Group.